Coming this summer are two movies on famous 303 Polish Squadron RAF. 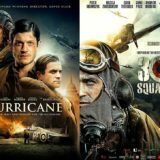 Movies tell a story of the Polish veterans that were underestimated by British commanders and held in training until the Battle of Britain climax. 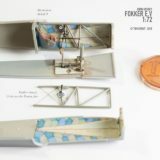 When allowed to fight proved their quality by destroying more German aircraft than any Allied unit involved in Battle.